We are licensed, bonded, and insured. Get the right residential plumbing services provider for your residential plumbing needs. 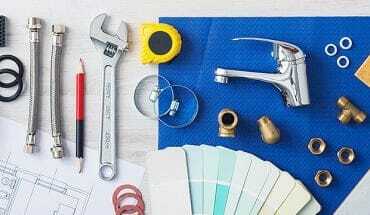 Mountaineer Plumbers is licensed, bonded, and insured. Don’t risk improper installations, unprofessional service, or late completions. Contact a Mountaineer Plumbers residential plumber today! Mountaineer Plumbers has successfully completed countless plumbing upgrades, installations, and repairs over the past 83 years we’ve been in business. We stand behind the quality of our work and bring the same care and expertise to your residential project as we do our large, industrial projects. 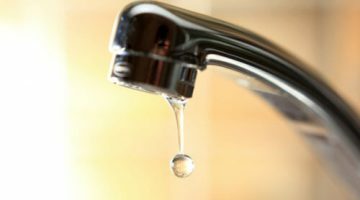 Why Hire a Licensed Master Plumber? We take a lot of the things for granted in today’s society. 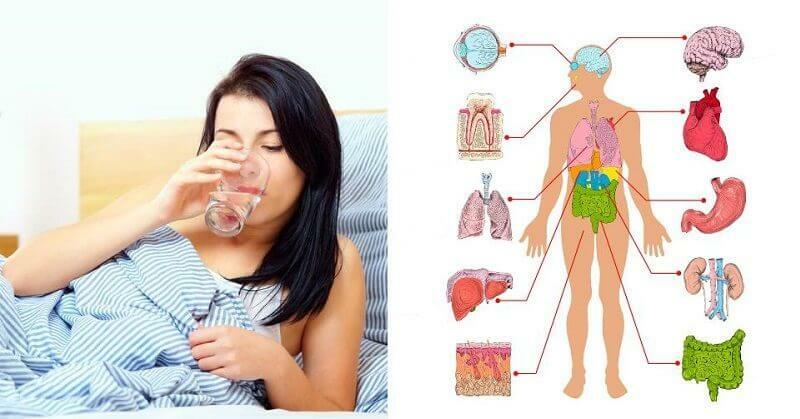 We turn on the faucet and clean drinking water comes out. We turn on the oven or heat and gas flows safely. We flush the toilet and the waste disappears. We are a family-owned and operated business in our fourth generation of West Virginia licensed plumbers. You can always call and speak with one of the owners if you have a question or problem. Contact Mountaineer Plumbers today. A Little Plumbing Problem . . .
We can repair your plumbing within minutes, not hours. No more waiting for who knows how long. When you hire us, when we say we are on our way, your plumber will show up on time and ready to fix your problem. When you need a job done fast, the last thing you want is some one who doesn’t even show up to do the job. We are local, and we are reliable. Mountaineer Plumbers is West Virginia’s newest and most dependable plumbing service. And most of all, we will fix your problem without charging you a arm and a leg. Call us today, and get your life back to normal. You Can Call Us Now At (304) 877-1254. Answer the phone in a polite and professional manner. Show up for appointments on time, prepared to work, and looking like a professional. 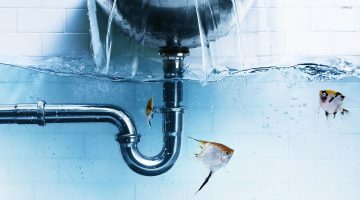 Fix the client’s plumbing problems as agreed for the amount* agreed upon, until you are completely satisfied, no surprises and no unexpected charges. 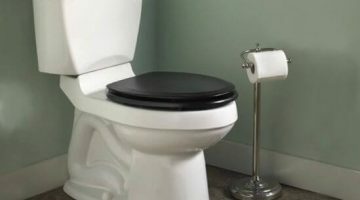 Do such a great job for the client that the client calls us back the next time they need a professional plumber. We Know You Expect Nothing But Professional Service From Us. We want you to have a peace of mind. We promise you have nothing to lose or risk. 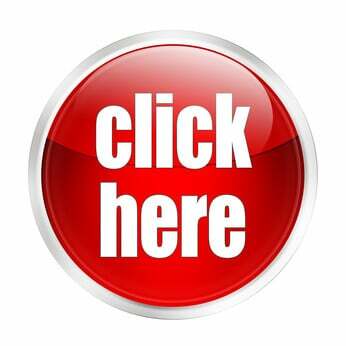 If you are not 100% satisfied with our work, we will give you your money back. Looking to replace your old appliances? 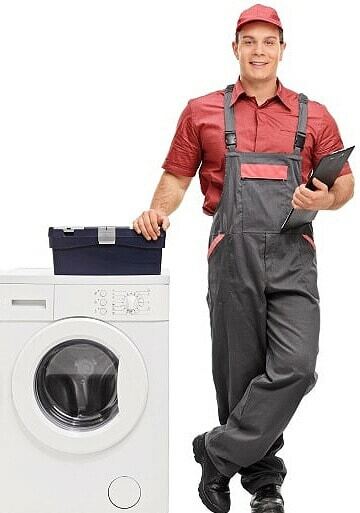 Let Mountaineer Plumbers install your new appliances, so you know your new appliances are installed correctly. We will be glad to pick up, deliver, and install your new appliances today. Our professional staff are here to assist you in picking out the right kind of appliances for your residence or business. 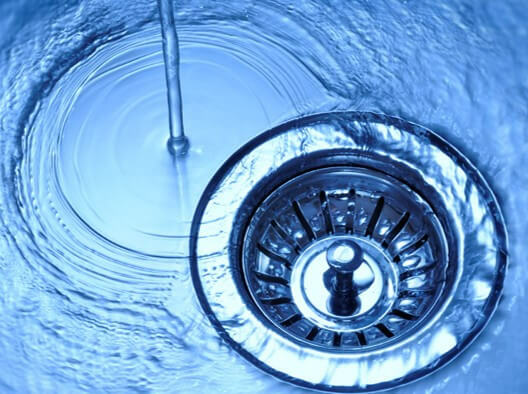 Does it take forever for your drain to empty? 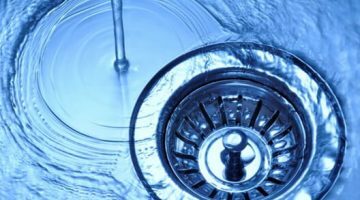 If you have wasted too much time of your life waiting for water to go down your drain, then it is time to let the professional clean your drain for you. Right now, for a very limited time, Mountaineer Plumbers is running a super deal on our Drain Cleaning Services. 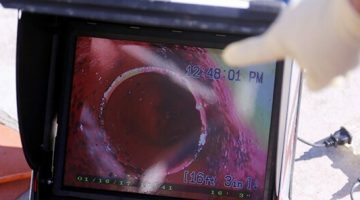 While time permits, we are cleaning drains for $44 per sink. You got that right, you will not find this deal anywhere else. 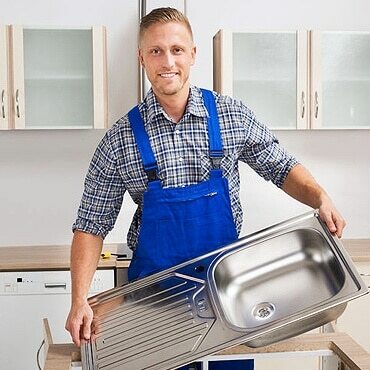 Call us today to get your drains cleaned and stop wasting your time standing next to a sink. This deal may be receded at anytime and without warning. Buy it with confidence. If you don’t completely like it, simply request a full refund within 30 days.